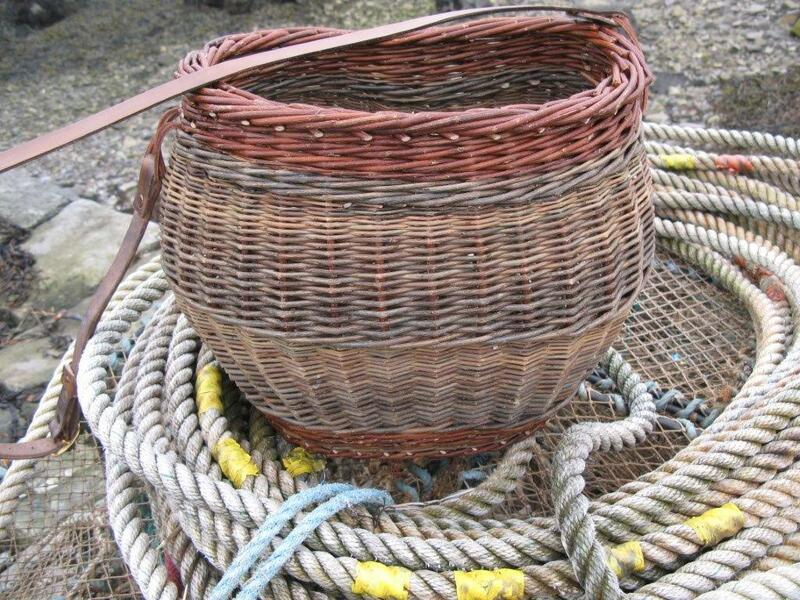 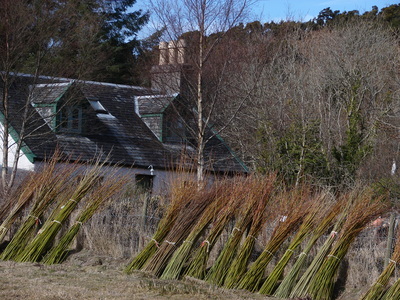 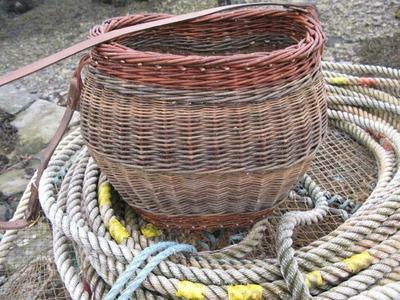 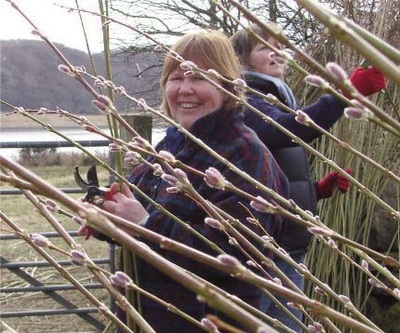 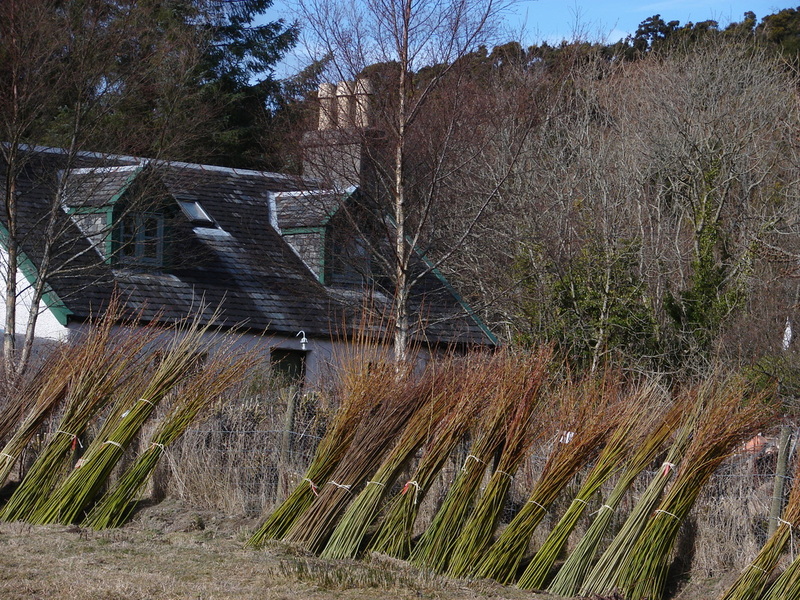 Barfad Willow is a small willow growing business based in Ardfern, Argyll, on the west coast of Scotland. 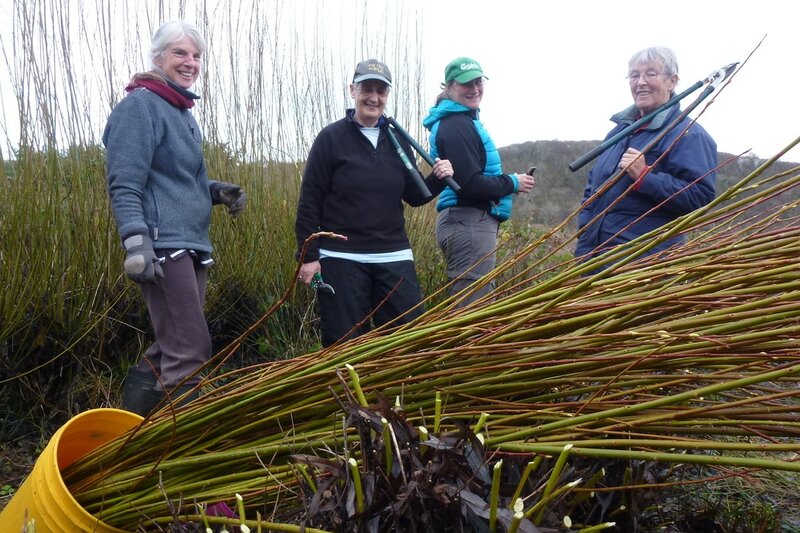 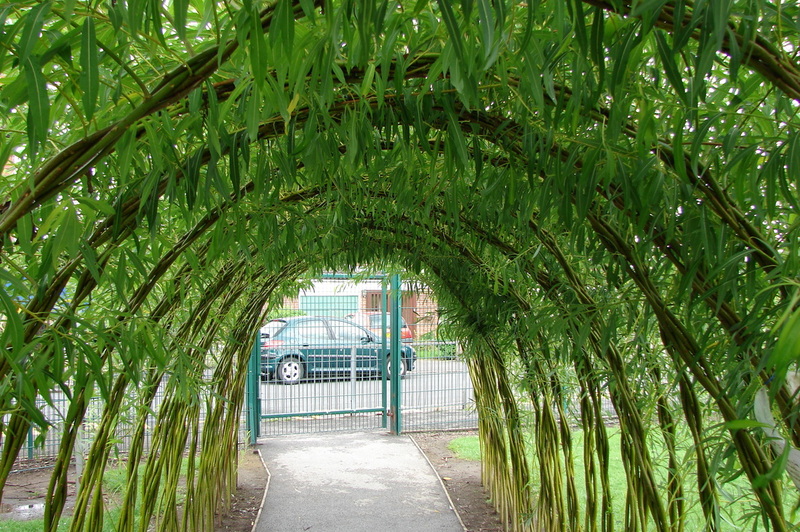 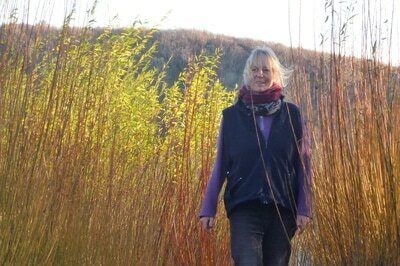 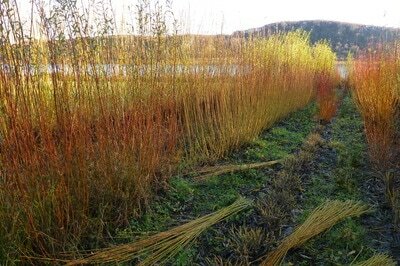 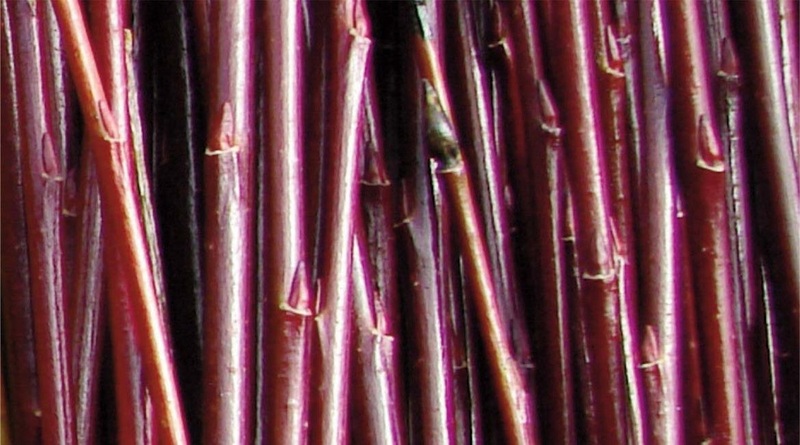 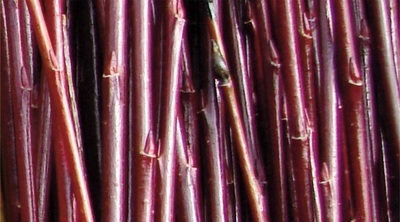 Nineteen varieties of willow are grown providing a range of sizes, textures and colours. The many photographs are all of Barfad Willow and its products. 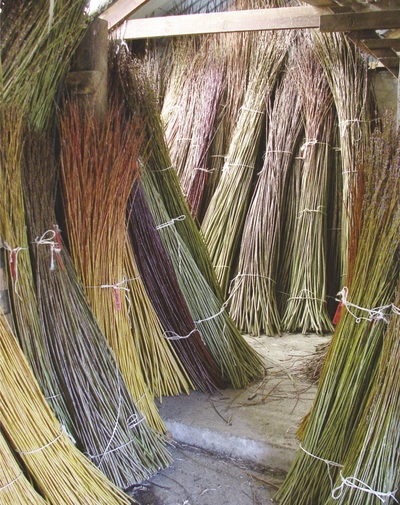 Willow stored in the byre at Barfad. Living willow stored in a wet ditch. Living Willow Tunnel by Whim Wham Willow.